Italian 3D printing technology firm DWS Systems is suing Formlabs for infringing its stereolithography patent, marking the Somerville, MA-based company’s latest legal battle over the technology in its popular 3D printer models. DWS filed the counterclaim in U.S. District Court in Virginia in response to an earlier lawsuit by Formlabs to consolidate a slew of DWS’s European patent claims and have all of them decided in a U.S. courtroom. 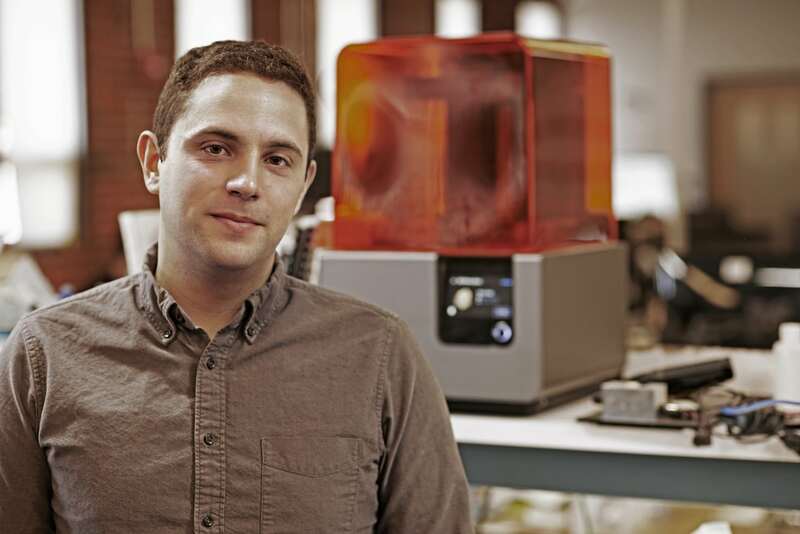 Formlabs, an MIT Media Lab spinout founded in 2011, is no newcomer to patent litigation, having battled and settled cases with other competitors in recent years. 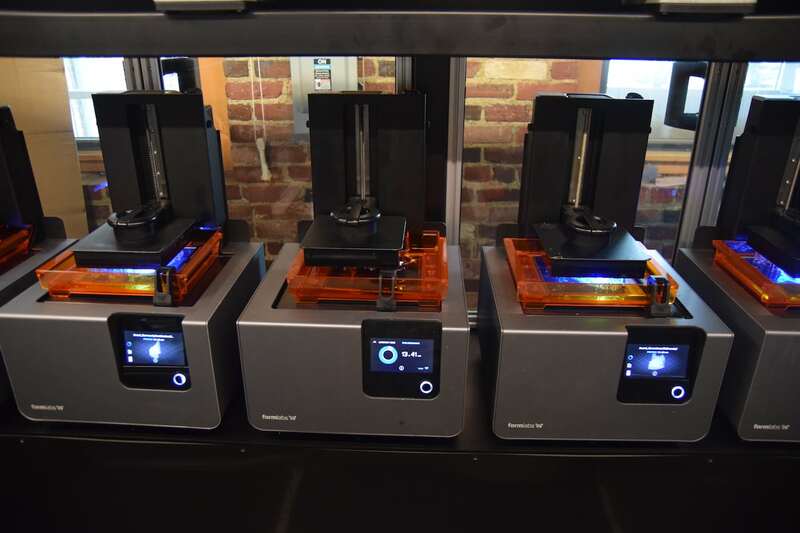 The Italian 3D printing company—which specializes in jewelry, dental, and industrial applications for the additive manufacturing technology—is asking for three times the yet-uncalculated damages caused by Formlabs alleged infringement. The patent at issue relates to the heating systems in each company’s stereolithographic printers. “No one wins when a company tries to hold back progress in the market with patents claiming technology that has been well known in the industry for years,” he adds. In a separate case decided last month, the U.S. Patent and Trademark Office backed Formlabs’ use of technology that competitor EnvisionTEC had claimed as its sole intellectual property. Separately, Formlabs also has stopped making settlement payments to South Carolina-based 3D Systems stemming from a prior patent lawsuit. “We fully intend to fight back against any further assertions against us,” Lobovsky says. DWS first took Formlabs to court in January 2017 with a case in Italy claiming that Formlabs violated its European and Italian stereolithography patents. In August 2017, DWS filed similar suit against the Massachusetts company in Germany, and in December 2017 the company filed another suit against the company and a distributor in Turkey in the Istanbul Civil Court for Intellectual Property and Industrial Rights. DWS says it was in settlement negotiations with Formlabs related to the European cases when Formlabs filed the U.S. lawsuit. On Nov. 5, the judge declined a request from DWS to toss Formlabs’ case asking for the declaratory judgment, and the Italian company is currently seeking an appeals court review of whether the overseas disputes are enough for Formlabs to request the declaratory judgment in the U.S. court.